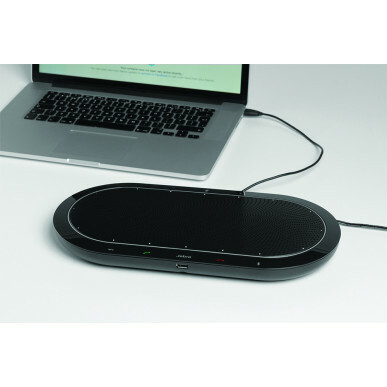 BLUETOOTH AND USB SPEAKERPHONE - Professional speakerphone designed for collaboration for up to 15 attendees in the same meeting room. 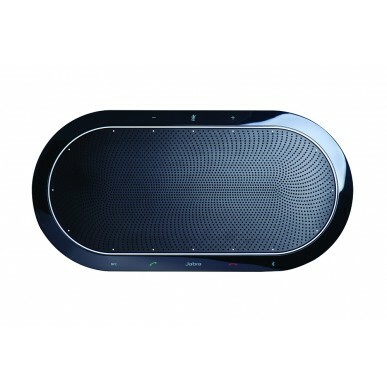 Works with PCs and any Bluetooth enabled device. Great sound quality with Zoom Talk Microphone - Intelligent directional mocrophones that focus on human voice and not noise. Digital Singal Processing (DSP) for crystal clear sound without echoes or distorted sound even at max volume levels. Wideband Audio and HD Voice give high quality audio for the best possible sound.